Morale is a great way to bring people together. At American Patch, we love boosting morale with customized morale patches. 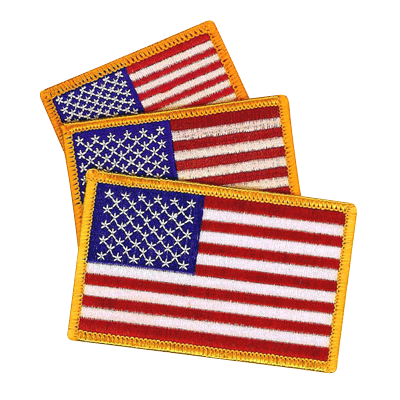 We offer a variety of patch shapes and sizes as well as dozens of thread and twill colors so that you can create the perfect look. After you place your order, we will send you a sample. 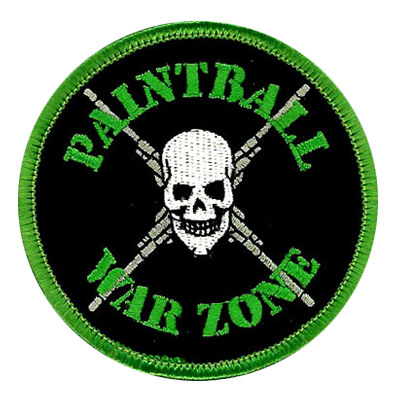 Once you ensure the design is exactly what you want, we’ll create your embroidered patches quickly. Our patches can be used in many different ways. Often, our customers use them to promote enthusiasm, confidence, and an overall unity. Whether you’re organizing a charity event, fundraiser, school club, or another type of group, we’ll help you create a one-of-a-kind patch. You can use these custom patches to increase the excitement in both you and your members. One of the most popular more applications is the military. Whether it’s the Army, Navy, Marines, Air Force, or National Guard, many military members use morale patches to show support for their country and for each other. 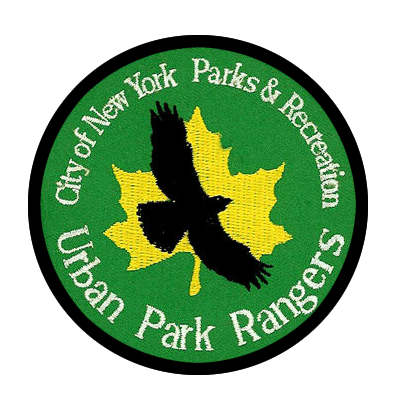 We can create iron-on patches or sew-on patches for use on uniforms, hats, duffel bags, and many other items. Best of all, we use quality materials for our morale patches. This means your iron-on patches won’t fray or fade. 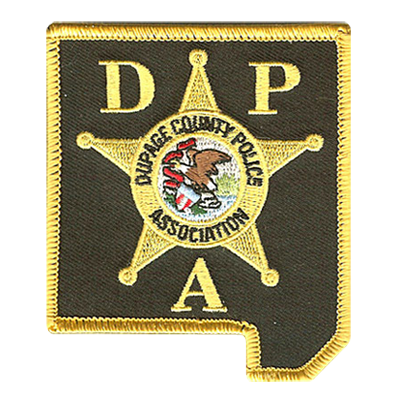 Contact us today to get started on your very own morale patches. We can help you decide on the best size, color, and even patch type.